Purifier Filtered PCR Enclosures direct HEPA-filtered air downward over the work area to provide ISO Class 5 (formerly Class 100) conditions and protect your work from particulate contamination. 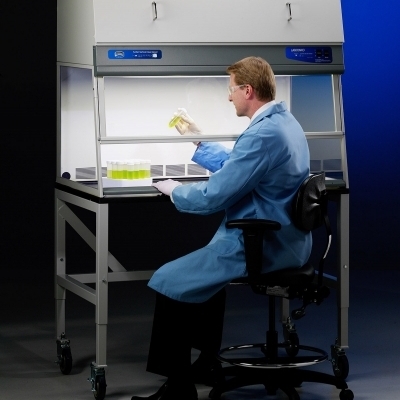 These specialized vertical clean benches provide a controlled environment in which to perform polymerase chain reaction experiments. These enclosures include a variable digital timer that provides UV light exposure continuously or in user-selected increments of 5, 10, 15, 30, 60, 120 or 240 minutes to deactivate DNA and RNA contaminants. When the set time expires, the UV light automatically switches off in preparation for the next experiment. 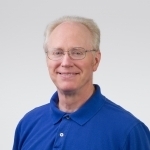 Purifier Filtered PCR Enclosures do not provide protection to the user and should not be used in conjunction with biohazardous material, toxins or radionuclides. 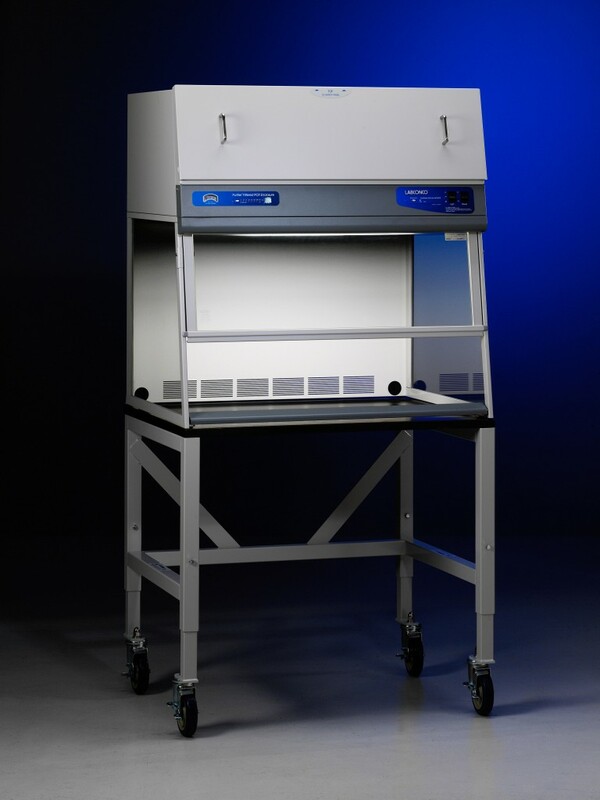 Purifier Filtered PCR Enclosures are available in 2, 3 and 4' widths. Labconco also offers Purifier Horizontal Clean Benches that direct HEPA-filtered air horizontally over the work area and Purifier Vertical Clean Benches that direct HEPA-filtered air down over the work area. • Built-in Guardian Airflow Monitor that continuously monitor downflow airflow and has two LED lights to indicate when airflow is within or outside set point range. This Spanish-language brochure contains an overview, specifications and ordering information on Purifier Class I and HEPA Filtered Enclosures, Purifier Clean Benches and XPert Filtered Balance Systems. Ordering information on accessories is also included. 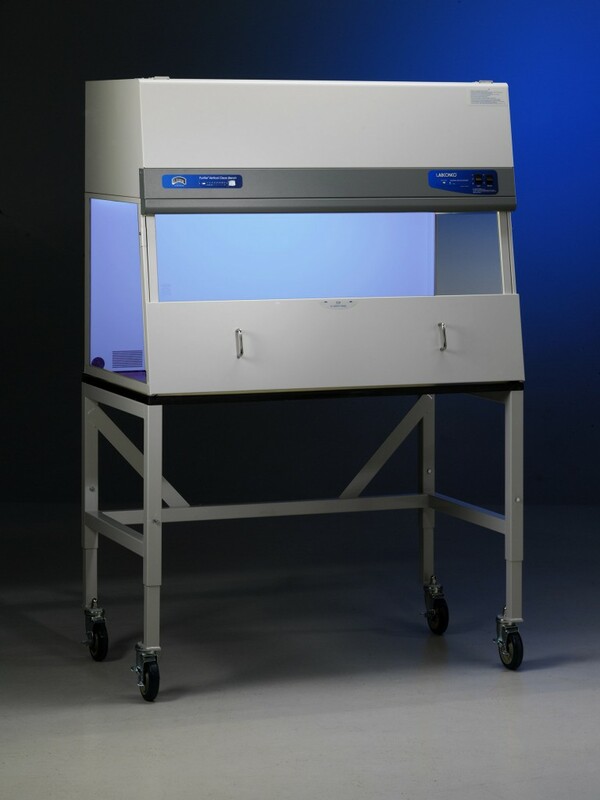 Contains information on Purifier Class I and HEPA-Filtered Enclosures, Purifier Horizontal and Vertical Clean Benches, Purifier Filtered PCR Enclosures, and Purifier Non-Ventilated PCR and Tissue Culture Enclosures. 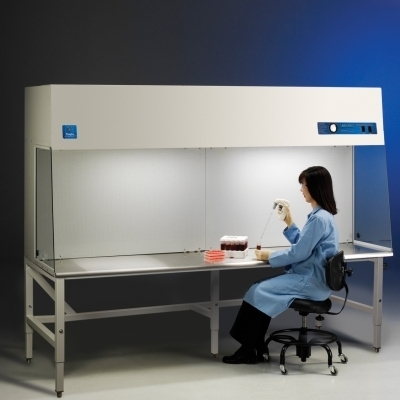 For validation of predetermined Vertical Clean Benches and Filtered PCR Enclosures specifications. 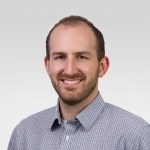 Provides a checklist of installation and operation qualifications to complete when beginning operation on new or used Vertical Clean Benches and Filtered PCR Enclosures. 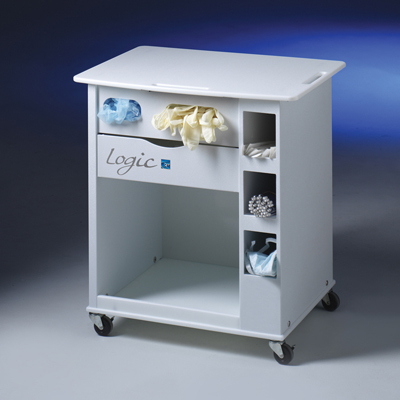 Labconco offers a variety of accessories to customize your Purifier Biosafety Cabinet, PuriCare Procedure Station or Purifier Clean Bench. 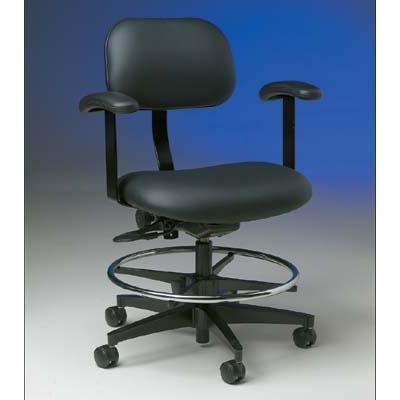 Find miscellaneous accessories, such as the Ergonomic Chair, and accessories for other products such as the Vacuum Desiccator. 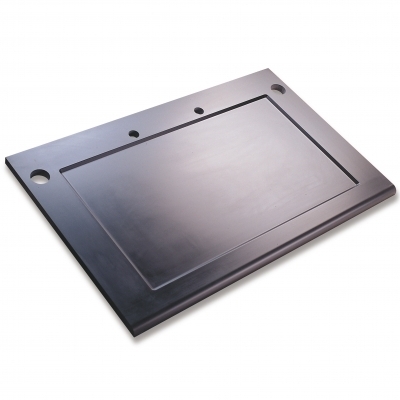 These enclosures provide ISO Class 5 (formerly Class 100) conditions that protect your work from airborne particulates and cross contamination. These still-air enclosures provide a circulation-free work area designed to reduce cross contamination. 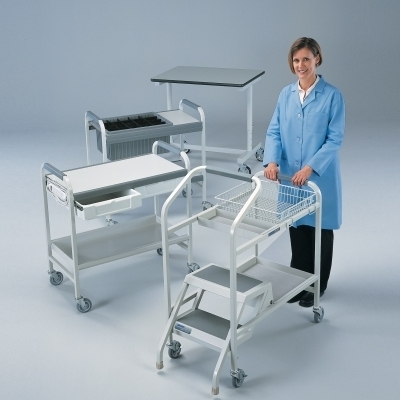 Labconco Hydraulic Lift, SoLo and Telescoping Base Stands are ADA compliant and provide sturdy support for a variety of Labconco fume hoods and enclosures. 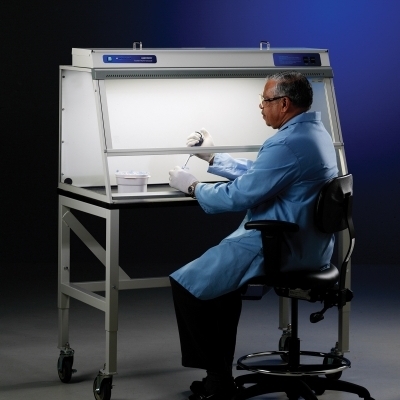 These clean benches direct HEPA-filtered laminar air horizontally over the work area to provide ISO Class 5 conditions and protect your work from particulate contamination. 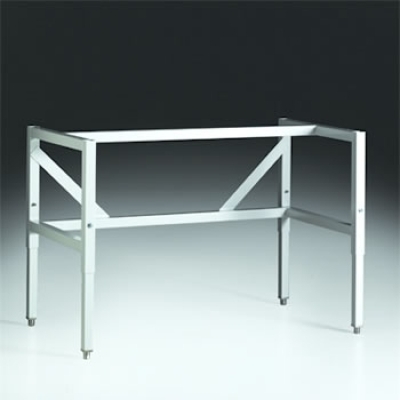 These clean benches direct HEPA-filtered laminar air downward over the work area to provide ISO Class 5 conditions and protect your work from particulate contamination.